PASS Summit 2010 is upon us and today marks a big milestone for Microsoft in the information platform space. We’re excited to be announcing pivotal advancements to Microsoft SQL Server today from the event keynote, including the general availability of the much anticipated SQL Server 2008 R2 Parallel Data Warehouse, plans for the next generation of SQL Server, Code-Named “Denali”, and the availability of the first community technology preview (CTP) of “Denali.” All of today’s news truly represents Microsoft’s leadership in enterprise data warehousing and continued commitment to drive innovation that delivers confidence for customers aimed at one of their most valued assets – their information. 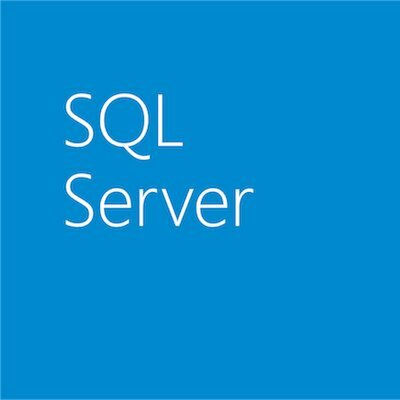 Please continue to check the SQL Server Team Blog for additional posts about SQL Server 2008 R2 Parallel Data Warehouse. Microsoft Certified Master (MCM) program for SQL Server Experts. Microsoft is announcing a revised program for SQL Server experts to achieve MCM certification at a lower cost and with more flexibility. The expansion of the new SQL Microsoft Certified Master program provides broad availability to those who want to differentiate themselves is the competitive IT market. It offers validation of deep technical know-how and mission-critical skills demonstrated through passing the intensive certification exams. To learn more, please click here. The PASS 2010 event is currently being held through November 11th in Seattle, Wash. To learn more about PASS, please click here and to join the conversation on Twitter, use the #sqlpass and #denali hashtags. To view the event press release, please click here, and to visit the SQL Server PressPass site, please click here. As a reminder, Quentin Clark, the GM for Database Systems Group will be on stage tomorrow at 8:45 am Pacific Time, to take more of a deep-dive approach around SQL Server codename “Denali,” with an hour packed of exciting new demos covering future features. To stream the keynote live, click here.